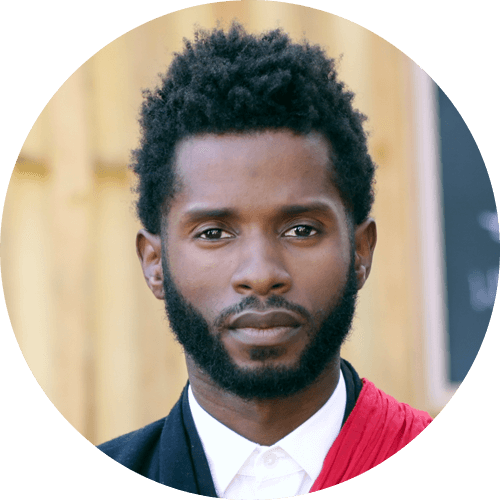 Preston Smiles is the founder of The Love Mob, "a global community igniting a multi-generational movement that promotes love as a lifestyle." Under the guidance of Michael Beckwith, Preston has become an internationally recognized motivational speaker. He is one of the spokespersons for Generation Waking Up and has a dedicated following on his "Questions with Preston" YouTube channel. Preston has been featured in LA Weekly, Los Angeles Magazine and RYOT News.